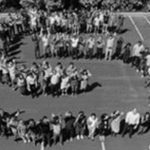 Last year, our company hit some big milestones, all of which are laid out in this blog. As for 2018, it is already shaping up to be a year of recognition for Cohesity’s founder and CEO, Mohit Aron. 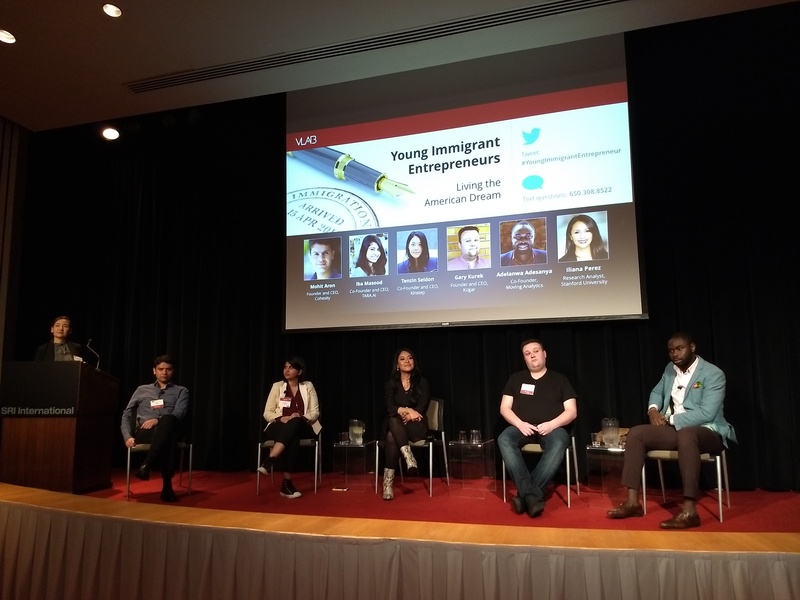 In the first month alone, Mohit moderated an inspiring panel featuring immigrant entrepreneurs, he won an alumni engineering award, and he was invited to host a CEO Roundtable geared toward IT decision makers. Each event or award is an honor, but each also provides an individual flavor of recognition. Moderating this week’s panel – Betting Big: Young Immigrant Entrepreneurs – was an exciting opportunity for Mohit. It touched upon a topic that is near and dear to his heart, given his own roots and successful history founding and leading pioneering companies. … leave their home countries to bring their dreams to live in the land of opportunity. Immigrants are some of our most brilliant innovators, researchers, and scientists. They make up only 12% of the U.S. population but in recent years hold 30% of its patents, 47% of its doctorates in science and engineering, and 25% of its Nobel Prizes. Young immigrant entrepreneurs are tackling challenging problems, building successful companies, creating jobs, and adding to the economy. … the Outstanding Engineering Alumnus Award, established in 1974, recognizes careers of outstanding professional achievement and service to society. Recipients are chosen by the George R. Brown School of Engineering and the Rice Engineering Alumni (REA). Mohit will be formally recognized for this designation in late April – be sure to stay tuned to this space, and the Cohesity Twitter feed, for updates on this exciting event. In the final chapter of today’s recognition roundup, Mohit was asked to host an exclusive CEO roundtable breakfast next week. The roundtable is called Path of an Entrepreneur and will take place on Tuesday in Vancouver, Canada. These kinds of events are perfect for Mohit – known as the “father of hyperconvergence” – because he gets to speak directly to people – IT decision makers – whose secondary storage challenges he is solving. And he is speaking to them in a forum that drives productive discussions: the roundtable.